Today, Samsung Electronics has rolled out its Galaxy S2 White HD in ceramic white. White is applied to the front and back side and the device brings a clean, simple and elegant looks and feels. “With the release of Galaxy S2 LTE White, customers now can add another choice to Galaxy S2 LTE Series. 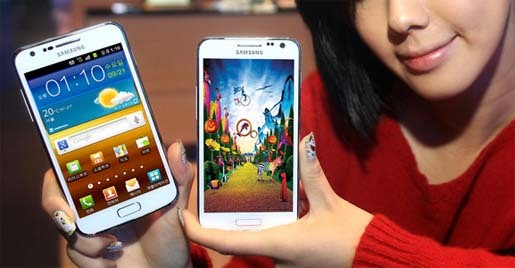 We expect the white version would be loved by female and young customers”, said by an official from Samsung Electronics.